Andrés is the Director of Climate Change and Energy at WRI México. He is in charge of the coordination and implementation of the agenda related to these two thematic areas, with a focus on emissions mitigation and adaptation, climate change, energy efficiency and promotion of clean energy. His professional experience includes more than twelve years occupying various positions within the National Institute of Ecology and Climate Change (INECC), where he served as Climate Change Director, General Director for Environmental Policy and Economics and the General Coordinator of Green Growth stand out. He was Deputy General Director of the Environmental Commission of the Megalopolis (CAMe) and Project Coordinator of the Mario Molina Center. On multiple occasions he served as Mexico's delegate to the United Nations Framework Convention on Climate Change, the G20 and the Intergovernmental Panel on Climate Change. 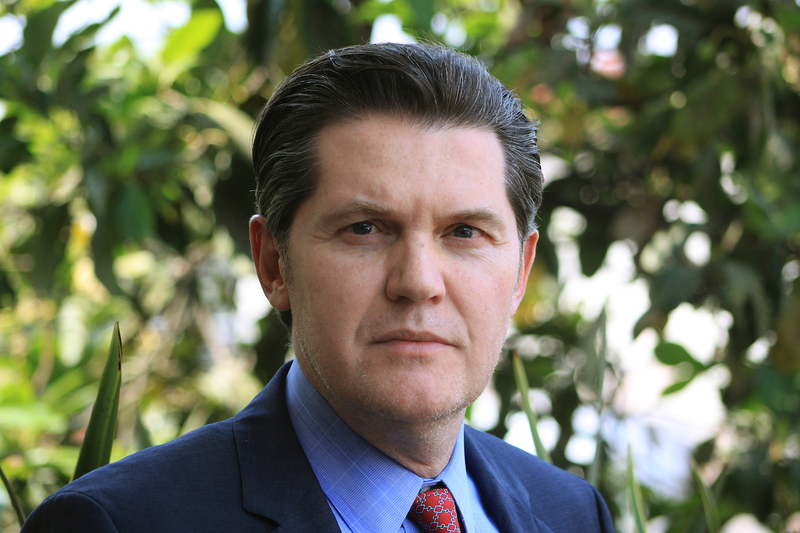 Andrés is an Economist, graduating with Honorary Mention from the Faculty of Economics of UNAM. He holds a Master's Degree in Economics from the Tecnológico de Monterrey; Master's Degree in Environmental Technology from the Imperial College of Science, Technology and Medicine of the University of London and Doctor (Ph.D.) in Energy and Environment, from the Massachusetts Institute of Technology (MIT). He has published several articles and chapters on topics related to environmental economics, climate change and the interface between energy and the environment.